IDO Glow 63 has an open S-trap and completely Rimfree interior. This means bacteria and dirt have nowhere to hide, making the WC unit much easier to keep clean and hygienic. 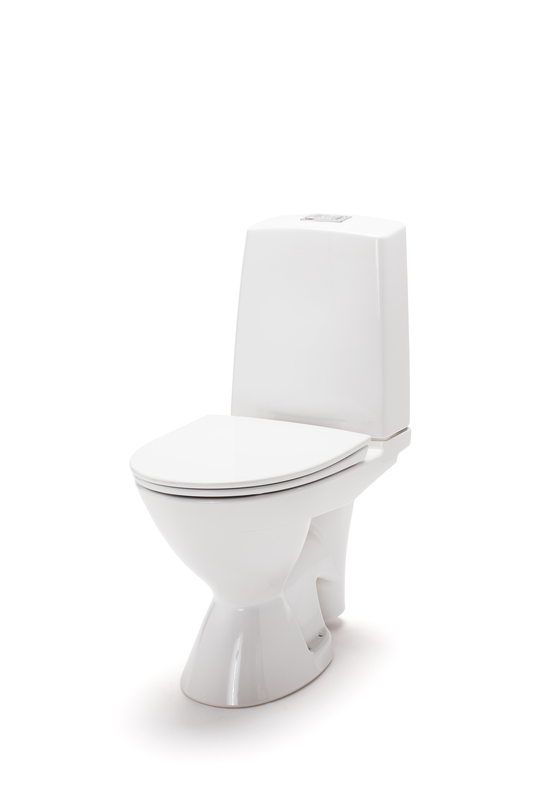 The WC unit has a one-piece cistern cover with a separate inner cistern for the water. This prevents condensation on the cistern cover and gives a quieter refilling process. Fresh WC, which provides fragrance and easier cleaning, is standard - just insert the stick in the flush button. Seat is included. Sitting height with no seat 42 cm. 4/2 litre flush. Built-in S-trap. IDO Glow has our cleaning-friendly IDO Smart glaze.